Uptown at Night returns to the Members' Room with a vibrant new lineup of humorous storytellers and comedians. Fresh, funny and fearless, these talented humorists shine a light on our modern foibles, large and small. Please join us for a delightful evening that showcases the Library’s lighter side. 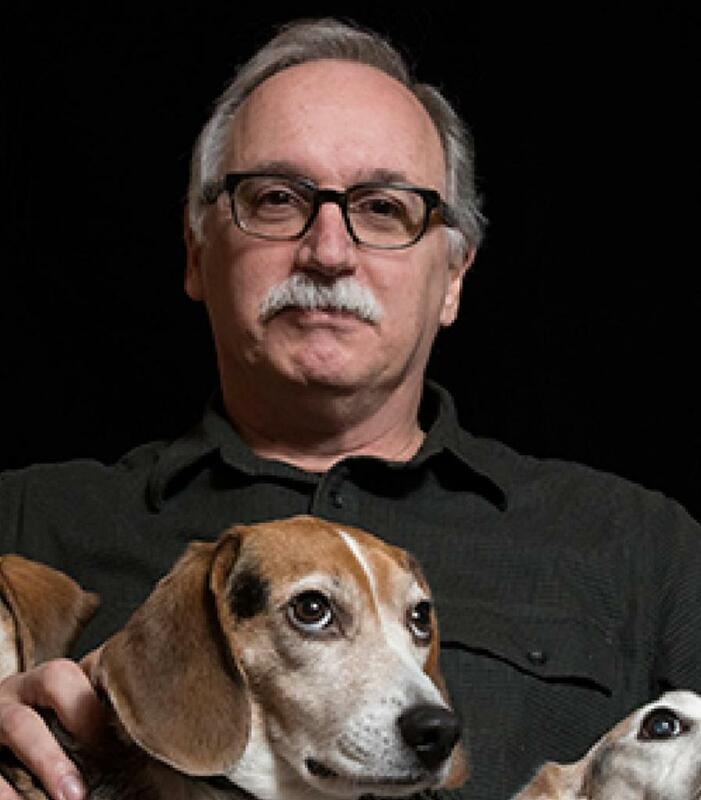 One of the Library’s favorite authors, Jim Shepard has written five story collections, including Like You’d Understand, Anyway, a finalist for the National Book Award and Story Prize winner. Six of his stories have been chosen for the Best American series, two for the PEN/O. Henry series, and two for Pushcart Prizes. His seven novels include The Book of Aron, which won the Sophie Brody Medal for Jewish Literature and the PEN/New England Award for Fiction. He’s also won the Library of Congress/Massachusetts Book Award for Fiction and the ALEX Award from the American Library Association. He teaches at Williams College. 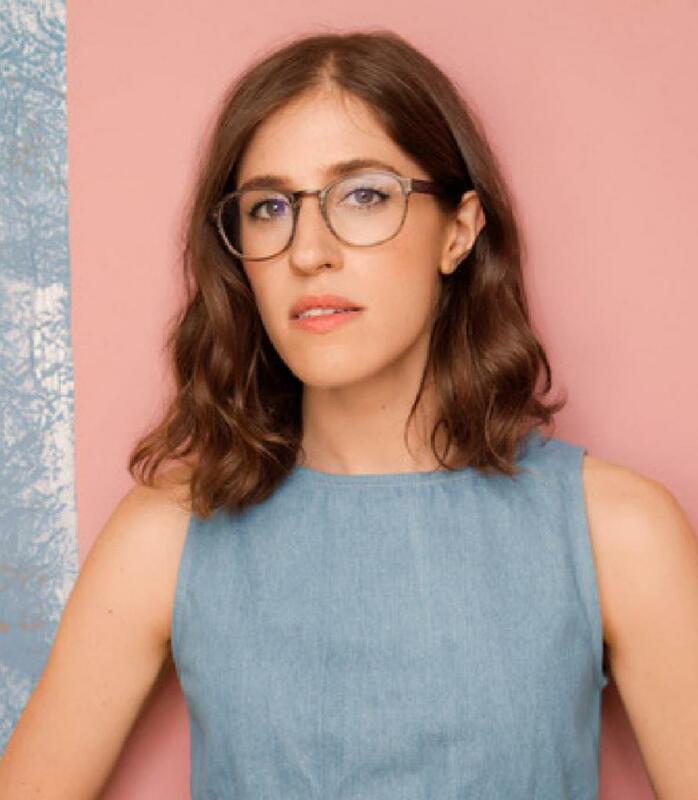 A Comedy Central “Comic to Watch,” Emmy Blotnick’s first half-hour special aired on Comedy Central last year. She recently recorded her first stand-up comedy album and is currently writing for CBS’s The Late Show with Stephen Colbert. Her credits also include appearing on Conan O’Brien’s late-night show, serving as head writer for The President’s Show on Comedy Central, and writing stints for @midnight with Chris Hardwick, Not Safe with Nikki Glaser, and the Roast of Rob Lowe. On the comedy festival circuit, she has appeared at SF Sketchfest in San Francisco, Riot LA and the New York Comedy Festival. A musical comedian, composer, and playwright, James Harvey created the one-man show The Bald Faced Truth: Comedy Songs by James Harvey. 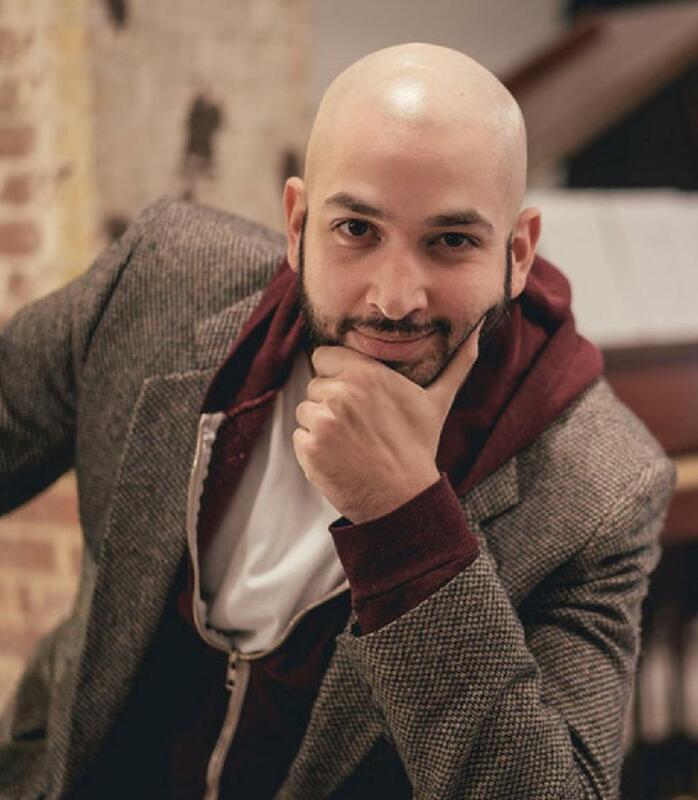 His darkly comedic musical The Crack in the Ceiling was presented at the New York Musical Theatre Festival and the New York International Fringe Festival, where it received the award for Overall Excellence in a Musical. He is currently writing the music for a show about the U.S. Supreme Court as well as the book, music and lyrics for a musical about Amazon.com. He also cohosts The Second Cousins Show, a monthly variety show, at Sidewalk Cafe. 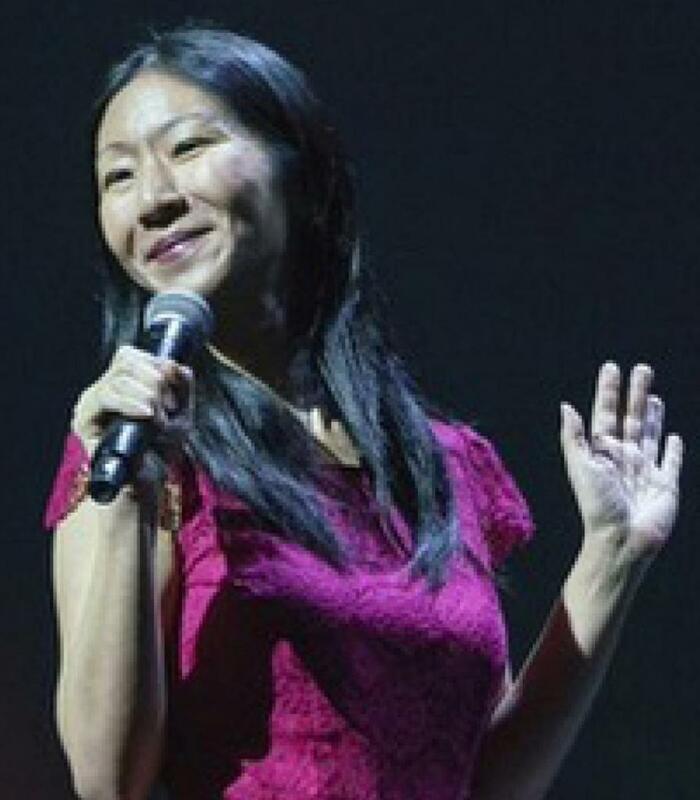 Winner of the Ladies of Laughter Competition in 2016, Jocelyn Chia was a finalist in the New York’s Funniest competition in 2017 at Carolines on Broadway. She made her Comedy Central debut last year and has appeared on AXS TVs Gotham Comedy Live, hosted by William Shatner. The bi-continental standup comedian splits her time between New York and Singapore. She has received the Asian American Television and Film Festival’s Rising Star Award for Comedy. She has also performed at the Boston Comedy Festival and at colleges including NYU and Harvard, and she is a two-time winner of Moth Storyslams. 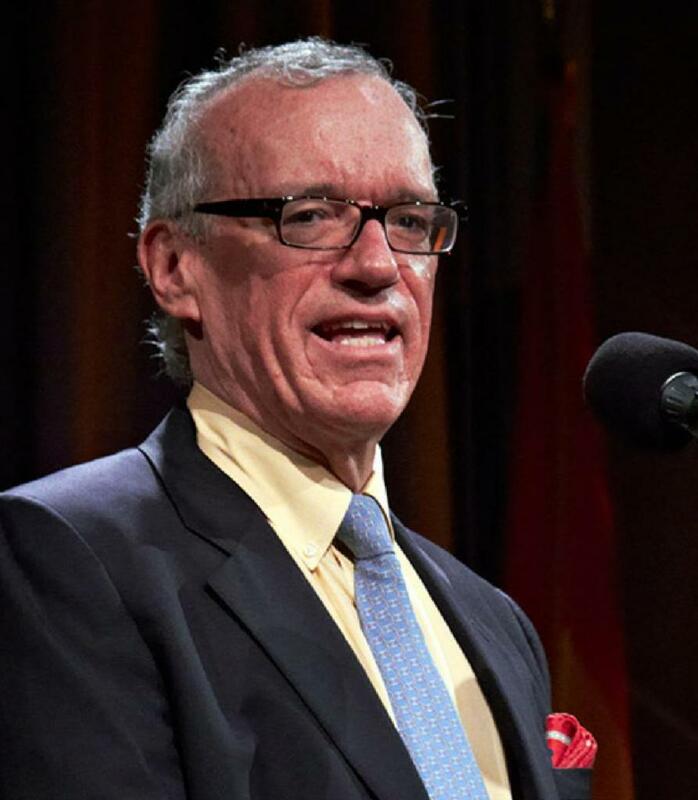 A most unusual humorist, Dr. George Lombardi is an international man of medicine who also shines as a favorite storyteller on the Moth. He is a distinguished internist and an expert in infectious diseases. In addition to his New York City practice, he is affiliated with the New York Presbyterian Hospital. His practice consists of saints and sinners, as his story will reveal. Uptown at Night presents live storytelling and comedy on the Upper East Side. Sydney LeBlanc, its founder and director, is a writer. Her books have been published by W.W. Norton and Rizzoli; her articles have appeared in the New York Times. She frequently reads her humorous short stories at Live from the Library.